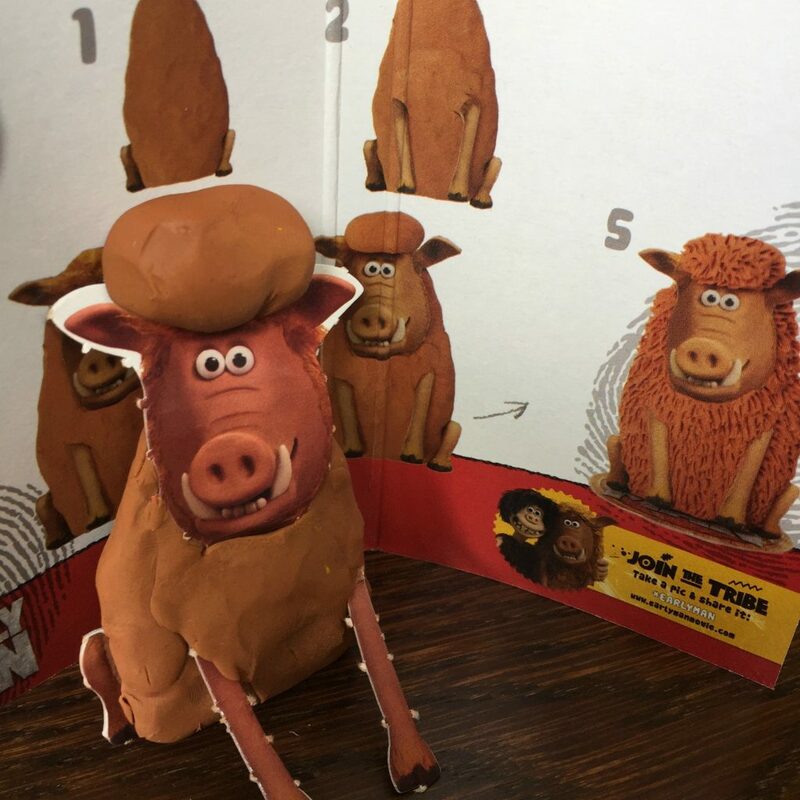 I’m pretty sure Nick Park is going to be on the phone just as soon as he seems my entry to the Early Man Model Making Challenge. Or maybe not! There’s something about Aardman Animation films. They always just manage to totally hit the spot in terms of family entertainment. Ever since the first Wallace and Gromit film of my childhood I’ve been hooked. I loved the trailers for Early Man in the cinema, but missed out on going to see it on the big screen as the kids went with their Dad instead. They both loved it and were talking about it loads when I spoke to them on the phone that night. I can now get over that disappointment though, as the film is released on DVD today – 28th May 2018. To celebrate I’ve been asked to take part in the Early Man Model Making Competition. The aim was to design my own Early Man character using the model making kit provided. But, as someone who hasn’t yet seen the film – and also who doesn’t have an artistic bone in my body – I thought I ought to make a start with something a bit simpler. I went to follow the instructions for making Hognob and set off thinking “how difficult can this be?” Turns out that the answer is very! Especially if you’re pretty rubbish at making things from clay. At least my finished result is recognisable as Hobnog. Although, I wasn’t convinced it would be when I was half way through the process! Maybe I should have just googled first and found this handy video guide to doing so from the Aardman team. I’ll know better next time. 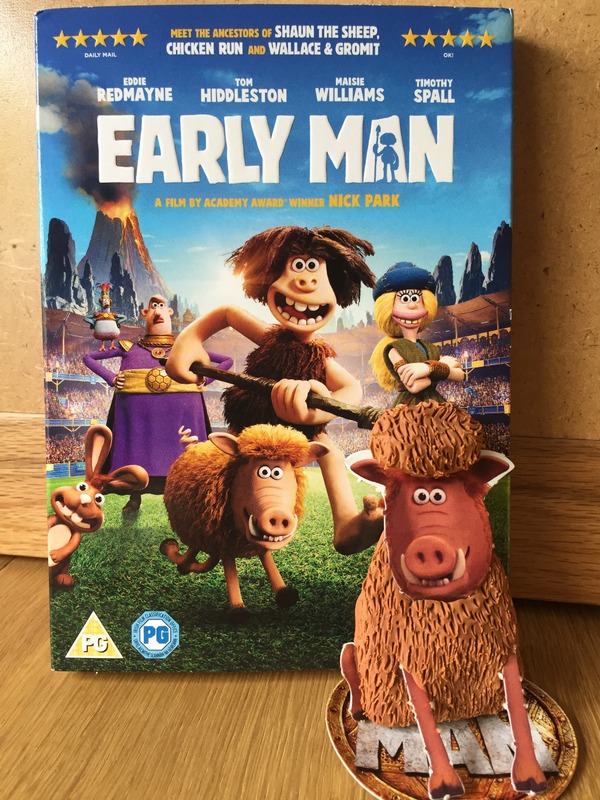 Early Man is out on DVD and Blu-ray today, Monday 28th May. You can click here to buy it online. 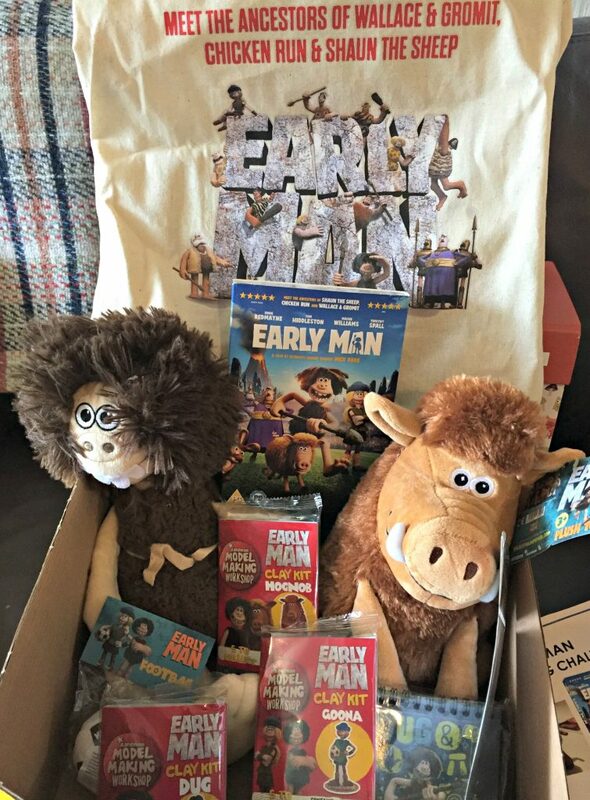 Disclaimer: We were sent a copy of Early Man on DVD, and a bunch of Early Man goodies for taking part on the Model Making Competition. All opinions remain my own. This post contains affiliate links.